PUBG developers are adding new features to enhance the gaming experience. The new update brings Zombies, Rickshaw and an MK47 weapon. PlayerUnknown's BattleGrounds widely known as PUBG is one of the most played games of 2018. The game is played by millions of gamers across the globe and each and every update is very much important for the players. 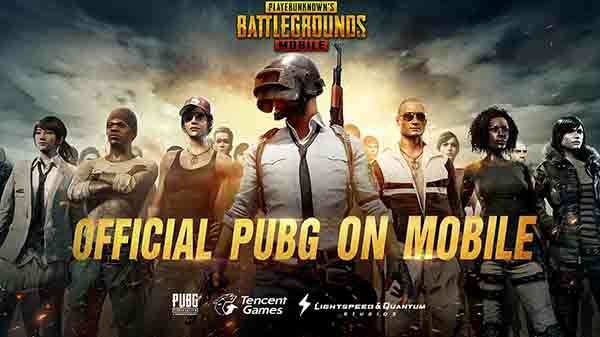 Tencent Games are the company behind the development of the game, the company has also made the game available for smartphones known as PUBG Mobile. This is a game where players are pitted against each other and the last man or squad will win the match. Developers are bringing a new update which will new elements to the game. In this latest update, developers are adding new features to enhance the gaming experience. The new update brings Zombies, Rickshaw and an MK47 weapon. The game has recently received the new Snow map Vikendi. 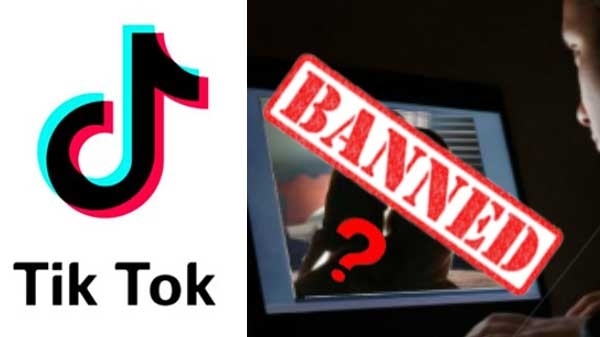 Now the game is pushing for another major change. According to reports, the Zombi Mode will have a team of players who will fight 98 zombies. The collaboration of Resident Evil 2 and PUBG was announced at the PUBG Mobile Star Challenge in 2018. Now finally the zombie mode is coming true. The new update will bring MK 47 mutant is an assault rifle. It will use 7.62mm ammunition you can use it for single and burst fire modes. Moreover, it will have a 20 round magazine, but you can extend it by adding an extended mag. Some speculation also suggests that the game will bring new weather conditions including rain and snow covered areas on a map. This will increase the difficulty level of the gameplay.